Sólkatla is a promising 2year old mare, blue dun, with Hrodur an honorary price stallion as her father and our genious Selma, that got 9,0 for tölt and spirit as a 5 year old. Sólkatla has a great character and has shown us very high movements and a lot of tölt as growing up. 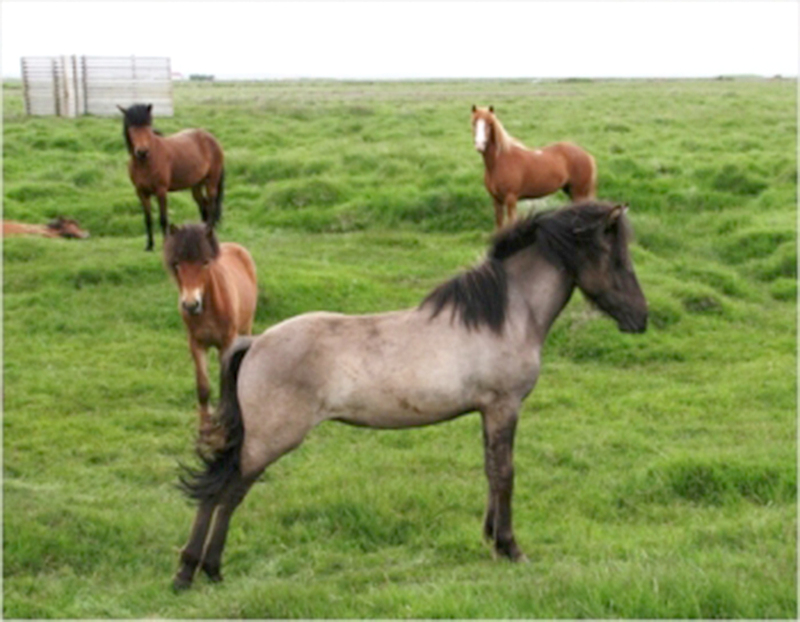 F: Hróður frá Refsstöðum, honorary price stallion.